The Maltese Falcon is a movie starring Humphrey Bogart, Mary Astor, and Gladys George. A private detective takes on a case that involves him with three eccentric criminals, a gorgeous liar, and their quest for a priceless statuette. Humphrey Bogart died nearly fifty years ago, but polls still put him at the top of all-time Hollywood stars. What turns a man into a legend? The man himself wasn&#39;t much: a slight build, not too tall, no Stallone muscles to swell his suit. 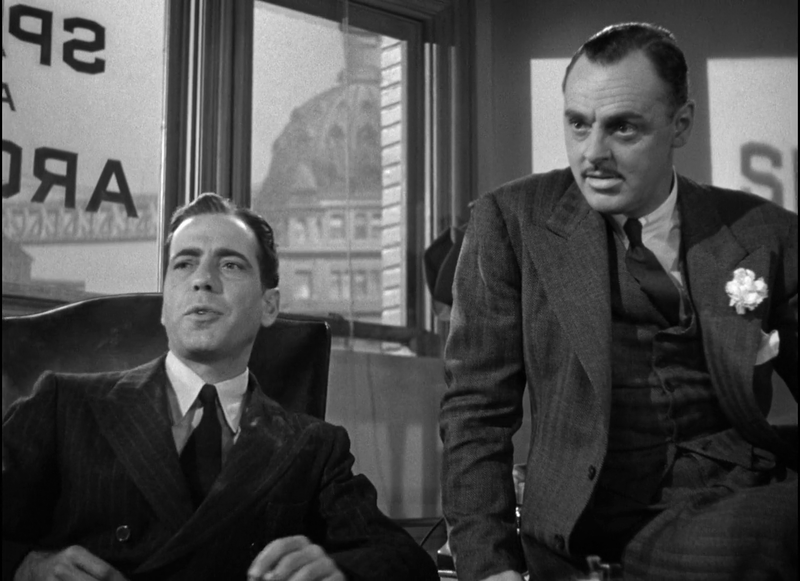 What he had in classic films like `The Maltese Falcon&#39; was a voice that cut through a script like a knife. 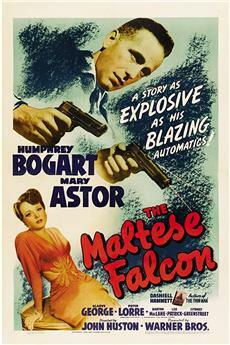 `The Maltese Falcon,&#39; directed by John Huston in 1941, reprised Dashiell Hammett&#39;s thriller. (It had been filmed before.) Hammett practically invented the tough guy so deep in cynicism nobody could hope to put anything past him. The novel, thick with plot, wasn&#39;t easy for director John Huston to untangle. Few people who cherish this film can summarize its story in a sentence or two. I&#39;ll try. San Francisco private eye Sam Spade (Bogart) is pulled into the search for a fabulously valuable statue by a woman who seeks his help. 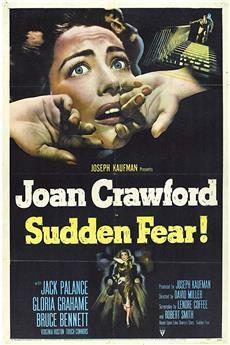 First, his partner is killed, then Spade pushes through her lies to uncover connections to an effete foreigner (Peter Lorre) and a mysterious kingpin (Sydney Greenstreet). The story unfolds like a crumpled paper. 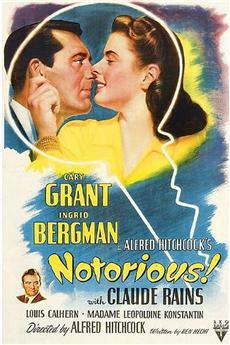 But the whodunit becomes less important than how we respond to the strong screen presence of Bogart and his co-stars. That&#39;s what makes `The Maltese Falcon&#39; a classic. We see more and appreciate more each time we watch it. The art of Huston and Bogart doesn&#39;t come across until a second or third viewing. Huston invented what the French called film noir, in honor of Hollywood films (often `B&#39; movies, cheap to make, second movies in double features) that took no-name stars into city streets to pit tough guys, often with a vulnerable streak, against dangerous dames. Audiences knew that when the tough guy said, `I&#39;m wise to you, babe,&#39; he&#39;d be dead within a reel or two. Bogart was luckier than most noir heroes, but it cost. Struggling to maintain his own independence ? against the claims of love or his own penchant towards dishonesty ? the Bogart hero can do little better than surrender, with a rueful shrug, to the irony his survival depends on. 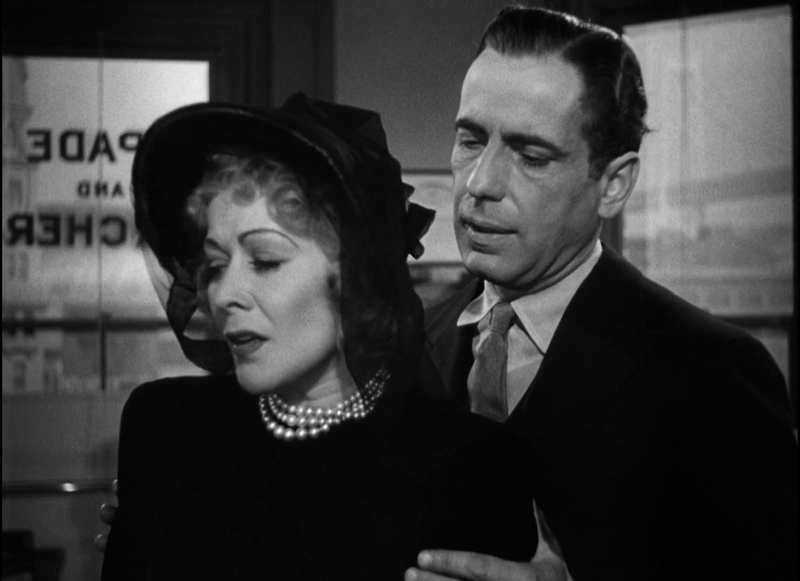 The climax of `The Maltese Falcon&#39; ranks with the last scene of `Casablanca,&#39; another Bogart vehicle, in showing how the tough guy has to put himself back together after his emotions almost get the better of him. That assertion of strength, bowed but not broken, defines the enduring quality of Bogart on screen. For Huston, telling this story posed a different problem. Telling it straight wasn&#39;t possible ? too many twists. Huston chose to focus on characters. One way to appreciate Huston&#39;s choices is to LISTEN to the movie. Hear the voices. Notice how in long sequences narrating back story, Huston relies on the exotic accents of his characters to keep us interested. Could we endure the scene in which Greenstreet explains the history of the Maltese falcon unless his clipped, somewhat prissy English accent held our attention? Also, we watch Bogart slip into drug-induced sleep while Greenstreet drones on. Has any director thought of a better way to keep us interested during a long narrative interlude? And is there a bit of wit in our watching Bogart nod off during a scene which, if told straight, would make US doze? All of this leads to the ending, minutes of screen time in which more goes on, gesture by gesture, than a million words could summarize. He loves her, maybe, but he won&#39;t be a sucker. 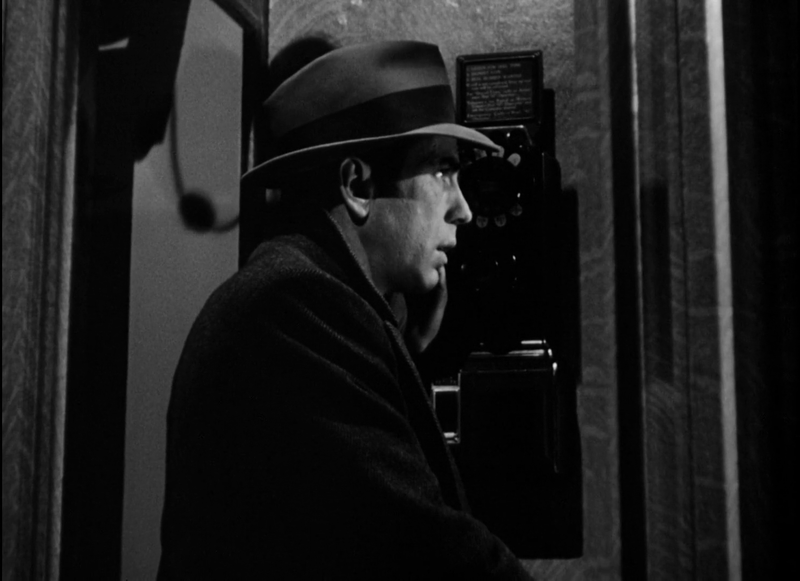 The cops come in, and the emotional color shifts to gray, the color of film noir heroes like Bogart. 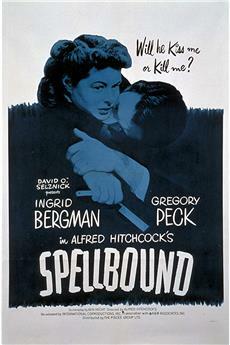 Bars on the elevator door as Brigid descends in police custody foreshadow her fate in the last image of Huston&#39;s film. But after the film, we&#39;re left with Spade, whom we like and loathe, a man whose sense of justice squares, just this once, with our own, maybe. Black and white morality prevails in a black and white movie, but Sam Spade remains gray ? and so does our response to this film classic.